If you are struggling to identify a job your product does, be very careful. Technology that doesn’t find a job fails. 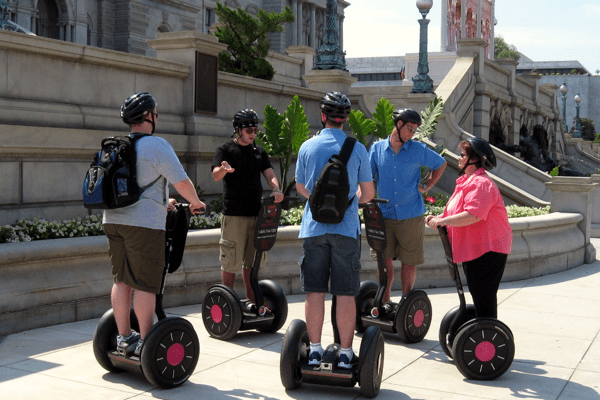 Segway, for example, was something people viewed as a technological advancement and therefore it had to be a great idea. It turns out it’s not actually that useful to travel slightly faster than walking — but slightly slower than running — at a height about one and a half foot taller than most people. If you analyze it, that is basically the job that a Segway does. It has some advantages. You don’t get tired because you’re not doing anything. You’re a little bit taller so you can see over crowds of people or whatever. So what sort of jobs would that be useful for: not getting tired because you’re on your feet for a long time and also being able to see over groups of people? Well that sounds like a problem tourists have. They want to walk around a city all day and see everything, but they don’t want to get tired from doing it. Mall cops and airport police have this problem, and that’s why they use Segways. People who want to patrol an area, security guards, have the problem. This is a much smaller market than the global walking market (everyone over the age of 2) which is what Segway thought it was targeting. 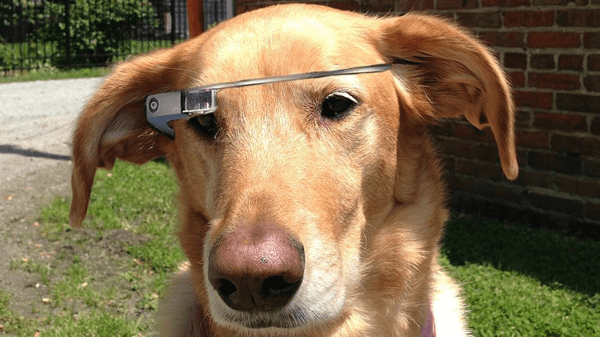 Google Glass is still working out what its job is. It undeniably includes amazing breakthrough technology but Google has yet to hit on its killer use case. Every time somebody shows me Google Glass, they put them on my face and say, “Now Des, say ‘take a picture. '” That’s actually not that useful to me. It’s not significantly quicker than a cell phone, it works in far less cases, and produces worse pictures. Like Segway there are cases where it has advantages, but not common ones. Google Wave also had this problem. It had killer real-time technology for collaboration, but Google never clearly pitched what job it should be used for. It was kind of group collaboration. But it was also playing chess. 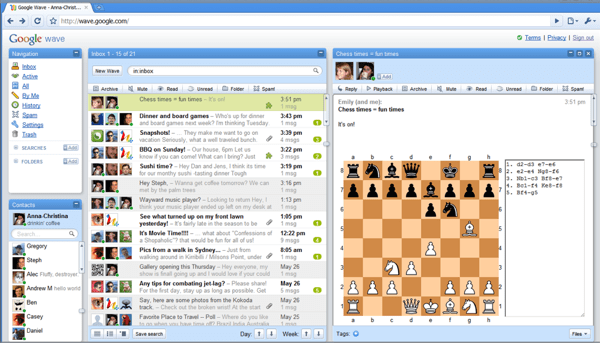 It was also live blogging events and it was also a new type of forum. Google produced some very fresh technology but never actually found a use case. Jim Kalbach pointed out that innovations have 2 components, technological impact and market impact. 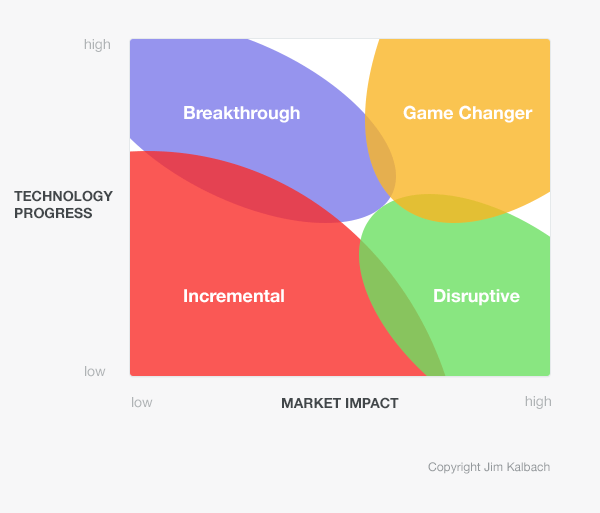 Whenever you hear, “This is a breakthrough technology,” the worry is that you’re in the top left quadrant. The technology is preceding the job. That’s where I see Google Glass today, and it also explains why Apple has chosen a staggered launch for the watch. It needs apps built so they can pitch use cases. Do I need to bring an umbrella? Can I see what the weather forecast is without unlocking my phone? 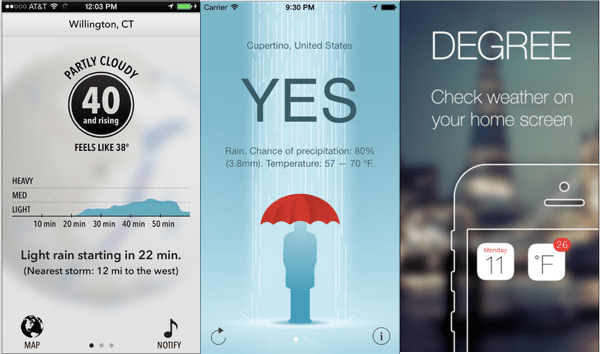 Products that understand the job they’re hired for, like Dark Sky, Forecast, and What to Wear will see far better customer satisfaction with what’s likely a larger audience as well. Then you’ve got game changers. That’s when you unleash new technology and present it along with real, useful, things it can clearly do. Simply here it is, here’s what you can do now, this is cool. 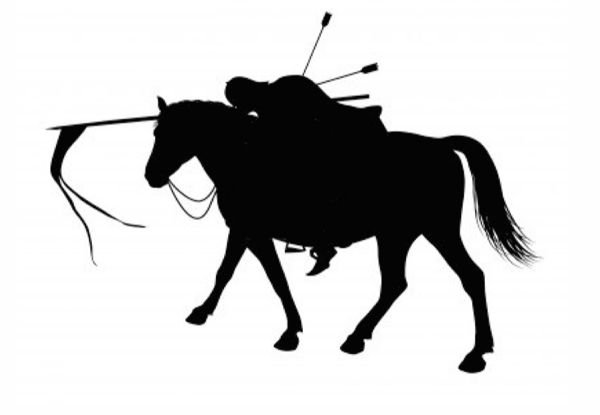 There’s this phrase that goes “You can recognize a pioneer by the arrows in his back”. The point being, first to market is often worst to market, because you don’t know how to explain what you’ve built. So instead you talk about what it is, how you built it, what it’s made of, or even what it does. Broadly speaking none of that matters, and this is one of the reasons why 47% of first movers fail. Competitors of the follow fast variety sit back, observe the emergent use cases, and deliver a product for them. 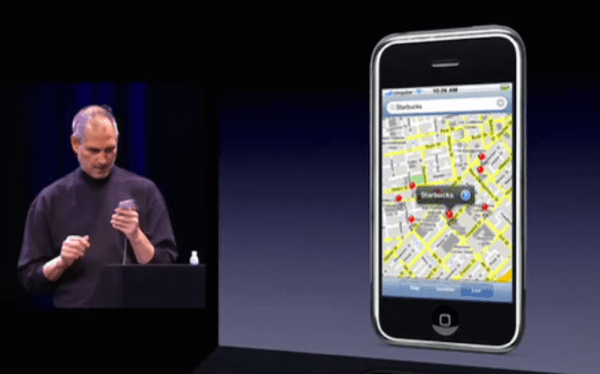 Remember, it’s all about what customers can do with your product, focus on that. Our fourth book, Intercom on Jobs-to-be-Done, is a collection of our best thoughts and ideas on the topic. The goal: help you understand what needs customers meet with your product, and how to ultimately improve upon that experience.